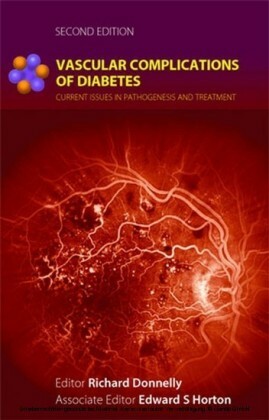 This volume focusses on the current evidence surrounding the use of endovascular therapy. 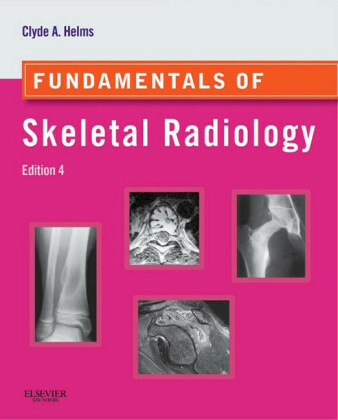 It updates and complements the earlier Medical Radiology volume on the Radiology of Peripheral Vascular Diseases. 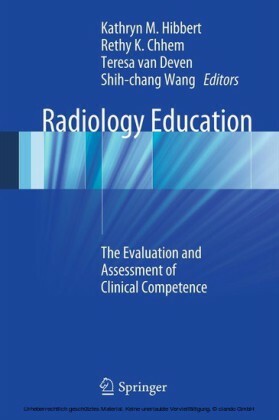 Some background information is provided on vascular biology and the facilities required for safe endovascular practice, along with guidance on consent issues. Further chapters deal with endovascular treatment in particular arterial territories, and include the evidence in favour of or against the use of specific treatments. The most up-to-date evidence surrounding endovascular aneurysm repair is discussed. 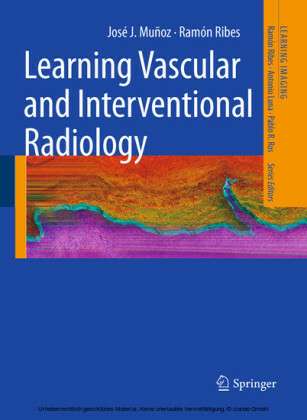 There are also chapters on venous interventions, including the endovascular management of varicose veins. 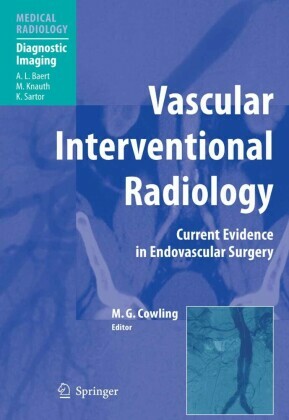 This book will be of value both to interventional radiologists and to vascular surgeons with an interest in endovascular techniques. 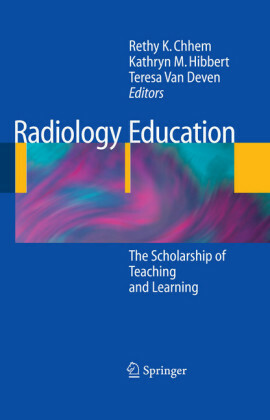 Senior Lecturer in Interventional Radiology at Keele University and the University Hospital of North Staffordshire, England. 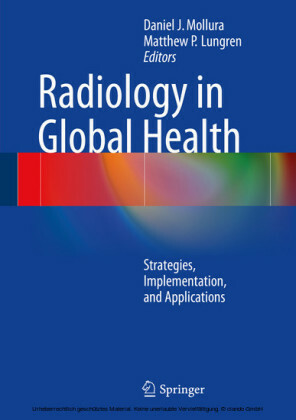 Trained in general radiology at St George's Hospital, Tooting, London, moving to Guy's Hospital to undertake specialist training in Interventional Radiology. Consultant Radiologist at St Mary's Hospital in London for three years, before moving to UHNS.